Everybody wants to look like celebrities or those who are the best to follow and we treat our daily life by comparing our attitudes that how much we can copy them to be like them. This is a natural fact in human nature that he/she wants to be top-notch among public and wants to gain more respect and followers by doing some extraordinary stuff. Here is one thing that we should obey and that is to be honest with ourselves and with our profession so that others will get inspiration from us and they treat us like a follower by giving respect and such compliments. An identity is a foremost tool that we all have in our personality and this thing distinct a person from others because of some abilities and skills that others do not have. Today, millions of people are doing jobs in different companies and there is a consistency of a competition in which everyone struggles to get the high approach and all have the distinguished skills that separate them from others. Intellectual power and skills is a tool that can make you nothing to something and this is the thing that feels more when you build yourself an inspiration for others. A resume is a paper in which our data is mentioned and this paper tells a whole personality that a seeker can easily assume the characteristics of a person. This document is dear to everyone and every job holder or a seeker depends on it that how he/she can represent him/herself in front of the employers because the manifestation works more to get accomplishments. 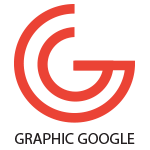 We belong to Graphics that is the most desired faculty of this age and we believe that there is nothing that can’t be built in this platform. There are millions of crafts that we can see around us and all are representing their destined subjects in a graphical form that looks adorable and attractive. As we discuss identity above that is the most recognizable thing and Resume which the most important document for us, so, all the things that we know need an adorability and awesomeness and this can only be done through graphics. 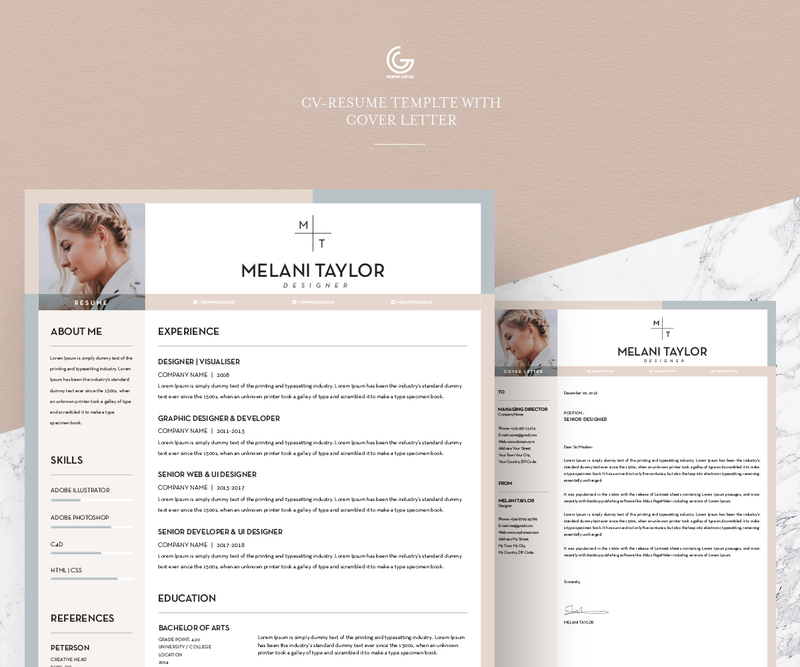 This platform can fulfill all demands that we need to disclose our particular stuff and we know that Resume is the most essential piece of paper that can make our career. 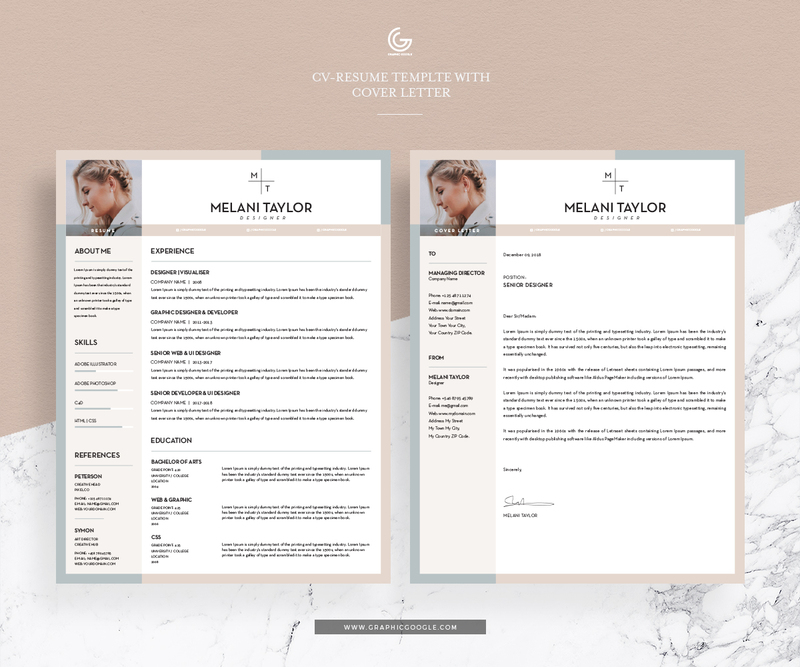 Today we designed Free CV-Resume Template With Cover Letter For Pro Designers that is crafted with the latest concepts with a beautiful blend of colors. This freebie will make you feel pleasure while absorbing creative ideas in it and you will love it when you utilize it. So, stay tuned and keep yourself hooked with us.